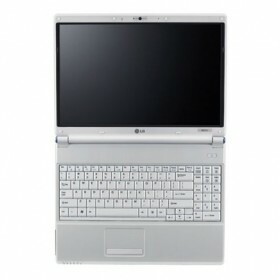 Download LG XNOTE R510 / RB510 Notebook Windows XP, Vista, Windows 7 Drivers, Software and Manuals. Os arquivos dos drive: Bluetooth, CardReader, nVidia, IOP, e axo q outros tb, estão CONROMPIDOS, aí n dá né!!! i surprised because i didnt fined any drivers for it.